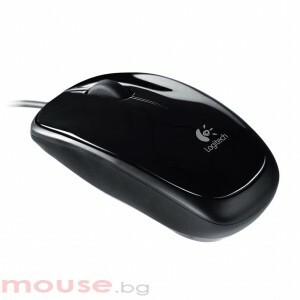 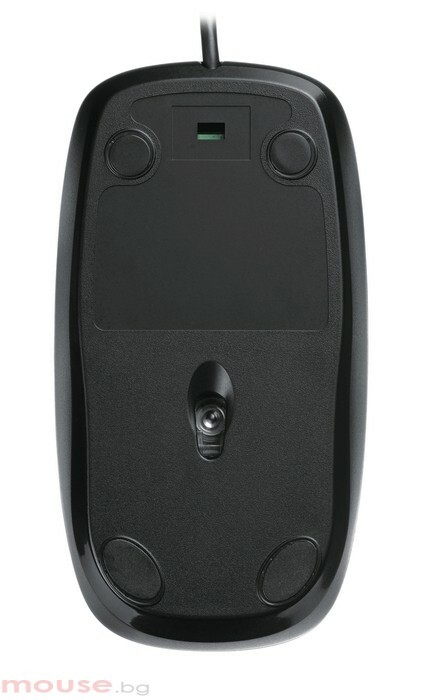 The compact, portable design makes it easy to slip the mouse into a bag and take with you. Optical tracking enables responsive and smooth cursor control. 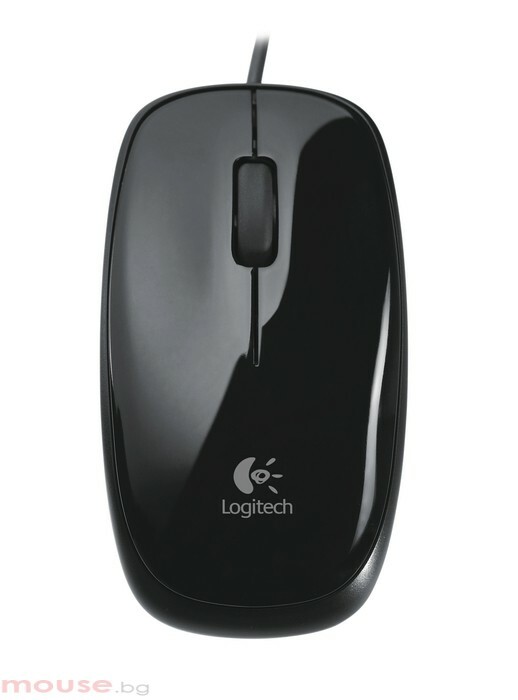 The Logitech Mouse M115 – plug-and-play simplicity in a compact, portable design.